Transportation: Take 7 Train Uptown from NYC, get off on 33rd Street. Walk north to 37th Street and make a right. Walk 1 1/2 blocks. 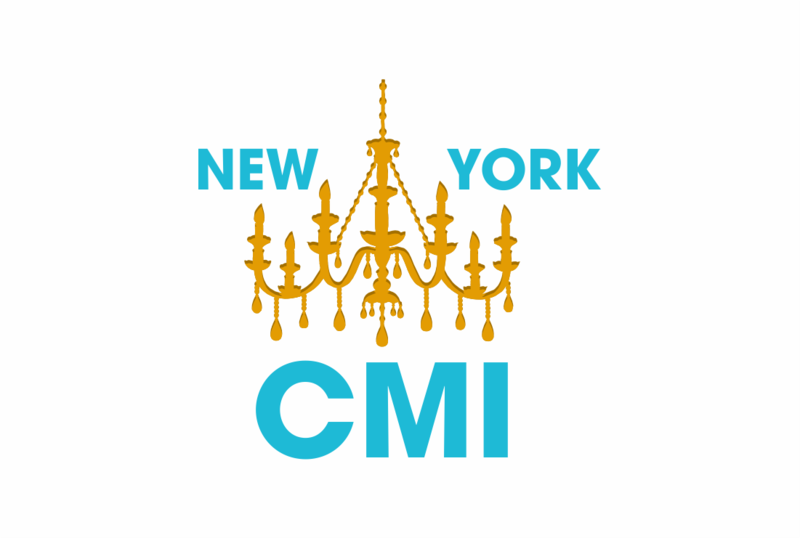 We are between 47th and 48th ave. Our door has New York CMI sign above it. Parking is very difficult. We recommend public transportation or car service. Loading Dock available. We are on a first floor. We have enough room for almost any size crate. Think of us as a part of your team. One of our greatest privilege is being a part of our clients projects. From start to finish. Our best clients are in our shop 3-4 times per week. Checking on the progress of their light fixtures, making adjustments, testing different samples, trying new ideas. We get text messages from our clients at 9 or 10pm about their projects! We wouldn't have it any other way. We know the stress that comes with the interior design industry, and at the end of the day, our job is to take as much stress off of you. We take pride in providing quality and detailed lamp repair, custom lamp fabrication and lamp maintenance. Reach out to our team for questions, estimates and services information.